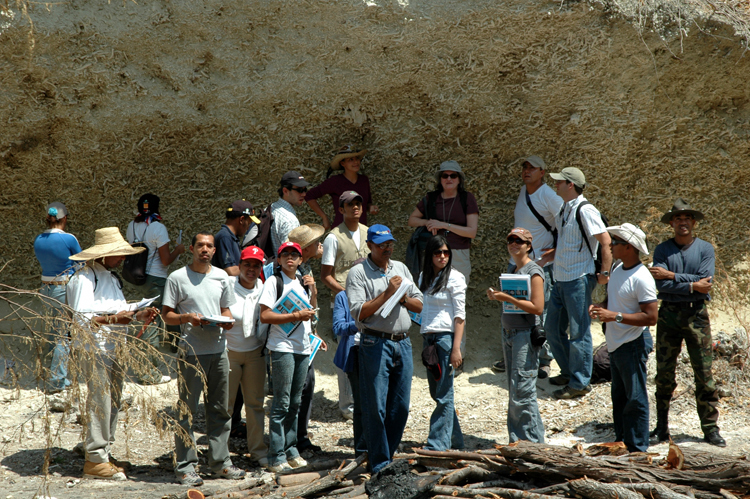 The following earth science and paleontology teaching activities have been developed to facilitate use of the biotic databases and the internet for teaching purposes. 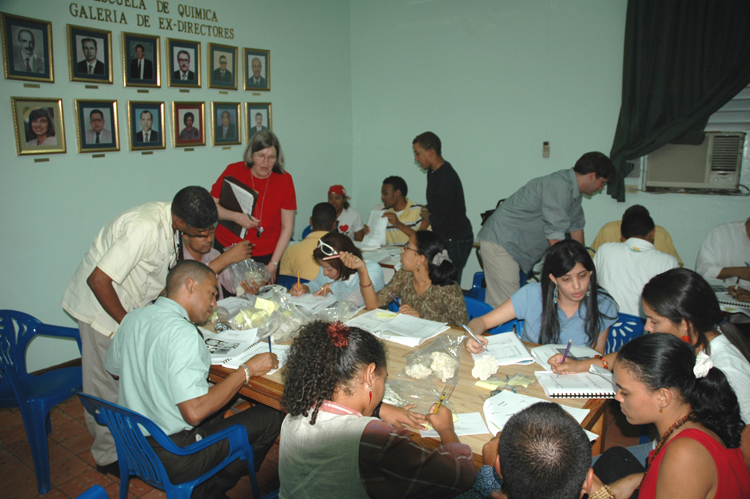 Some exercises were developed as lab activities for classes offered at the University of Iowa, whereas others are designed to accompany virtual field trips and museum visits. Each activity is linked to resources on other web pages and is flexibly organized. Guiding questions or activities accompany the exercises, and these may be printed and distributed to a class and/or modified to meet individual needs. These activities assume that the user is familiar with computers and knows how to access the WWW. This lab is provided as a guide for identifying common shallow water Caribbean reef corals in preparation for a field trip. It includes two identification tools that can be used to identify specimens based on morphologic characters. In this introductory lab students learn about sponges, stromatoporoids, corals, and bryozoans. The entire lab and related links are available on the web. Four lessons to accompany: Nehm, R.H. and A.F. Budd, in press. Missing 'links' in bioinformatics education. The American Biology Teacher. Other teaching activities are currently under construction. Last updated on March 9, 2006 - tsa.